"I forgot about my physical limitations!" "It was fantastic… couldn't have hoped for anything more! It was an absolutely brilliant experience. Susan's energy, knowledge and generosity are amazing. I am so grateful for this experience." "This workshop was inspiring and impactful! 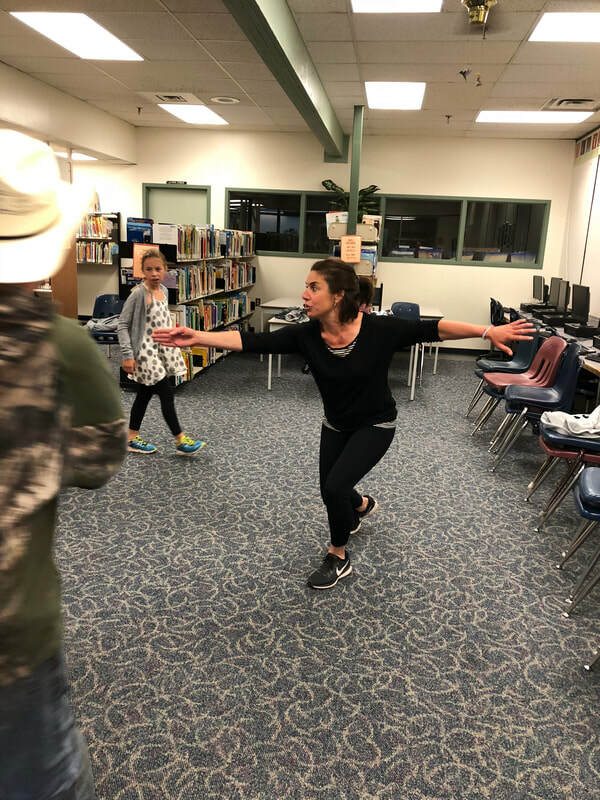 It allowed freedom and risk taking in a safe environment while implementing useful drama techniques that can be done with students." "Susan was fantastic. I enjoyed the exercises she offered, and how at the end we were able to create and perform a piece of theatre. She was very inspirational, creative and encouraging — and I liked the 'no apologies'." "Susan Bertoia delivered a fast paced, flowing workshop that suited both drama and non-drama educators well. Bravo!"